Ah celebrity selfie-hunting, the vastly superior successor to autograph-hunting thanks to technology. Unfortunately, technology also allows those same celebrities to personally slam you. 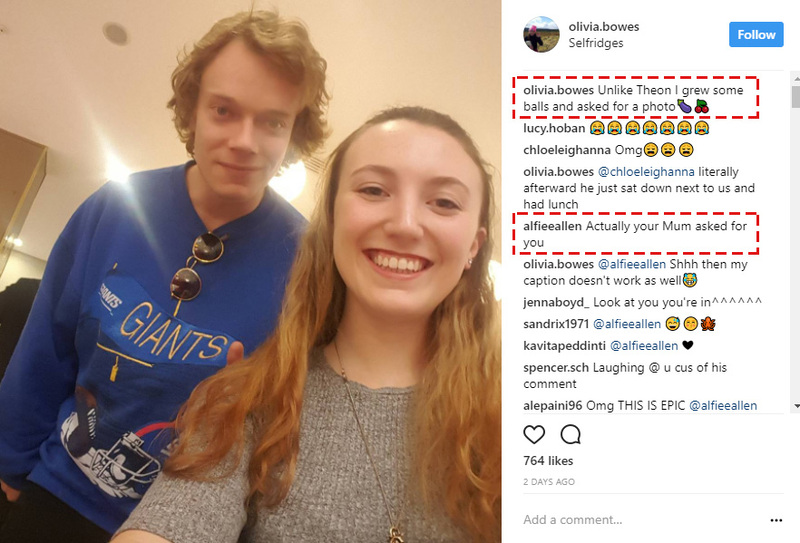 As one Game Of Thrones fan discovered after uploading a selfie with Alfie Allen, who plays Theon Greyjoy in the hit show. Unlike Theon I grew some balls and asked for a photo?? 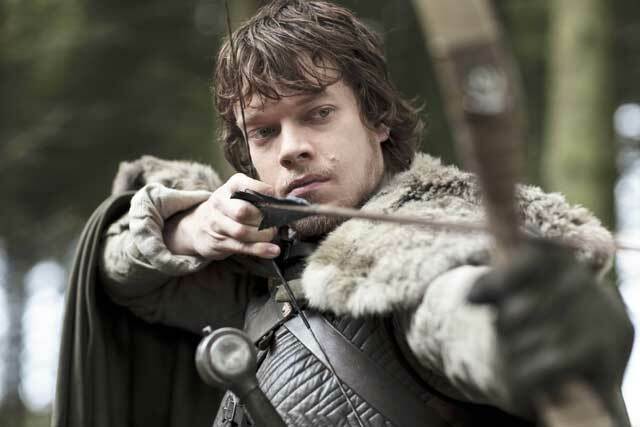 Which is pretty witty banter, provided you know that Alfie’s character was castrated by Ramsey Bolton in the show. Like a true pro of the killer one-liner, Alfie then pulled out of the thread and left a trail of shocked emojis and full-caps laughter in his wake. If only his character in the show had the same confidence and combative banter skills. Maybe he’s been taking lessons from Tyrion Lannister? In her defence Olivia took the brutal savagery in her stride and rode out the potential embarrassment with dignity and poise.